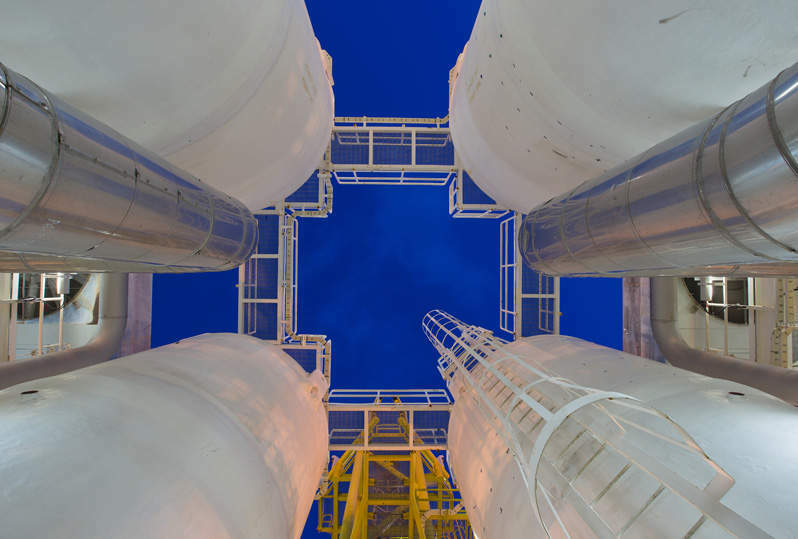 RPR Technologies AS, with their unique patented solutions is the world’s leading provider of induction paint removal systems for steel surfaces on marine vessels, buildings, power plants, bridges, tanks, oil processing industry, offshore platforms, pipelines, etc. The RPR Induction system is economic in use and can achieve removal rates that are more than twice as fast as traditional systems at lower energy consumption with no handling of grit or water. The technology operates by using a generator producing high frequency electric currents transferred to magnetic steel by moving an inductor head over the surface, facilitating a localized controlled and fast heating of the steel. The heat is produced underneath the coating, resulting in quick and clean disbonding of most types of coatings with thickness up to 20mm-25mm. Removal rates of 30m²/h. or more can be achieved depending on type of coatings, conditions and film thickness. 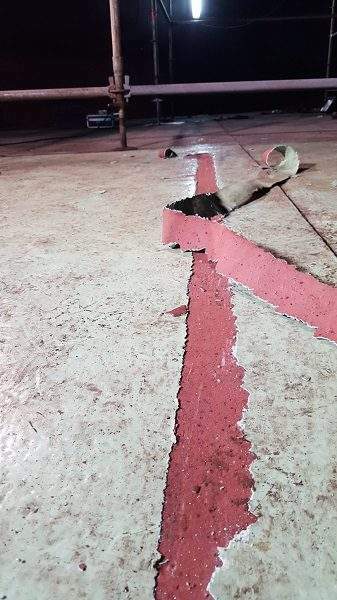 The RPR induction system can remove most type of coatings such as passive fire protection (PFP), glass-fiber coatings (GRP), reinforced epoxy, anti-skid (Epoxies), 3 LPE and thick rubber coatings. The RPR system requires a minimum steel thickness of 5mm to avoid damage on the backside coatings or insulation material used. In certain cases, a quick sweep blast may be necessary to achieve specific requirements of the surface profile. Due to its unique environmental friendly and efficient properties, RPR’s induction technology is used worldwide, with a growing demand for many applications, replacing other traditional stripping methods, such as chemicals, abrasives or ultra-high water pressure jetting (UHP). 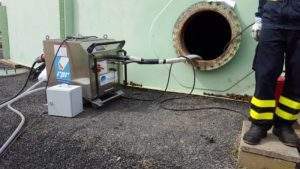 Compared with such competitive systems, this controlled induction method produces low levels of gas, no airborne particle emissions and no contaminated water or sand emissions. It is virtually noiseless and facilitates a safer working environment for the operators and co-workers. 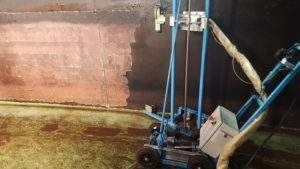 According to Norwegian National Institute of Technology, the typical energy consumption of the induction system is between 25% and 30% to that of abrasive blasting or UHP water. 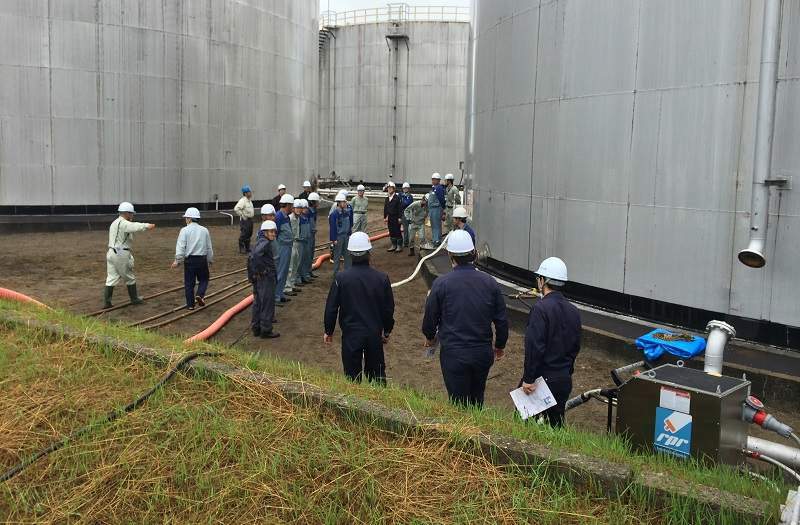 RPR Technologies AS with two consortium partners has recently been granted EU funding (ECO Innovation) of a project called GreenTank, aiming to develop robotic solutions for fast and environmentally friendly stripping of coatings on storage tanks. While the technology can be used on most paints and coatings it is particularly efficient on thick and resilient systems where one would have to use large quantities of grit or water, or even chisel to remove otherwise. 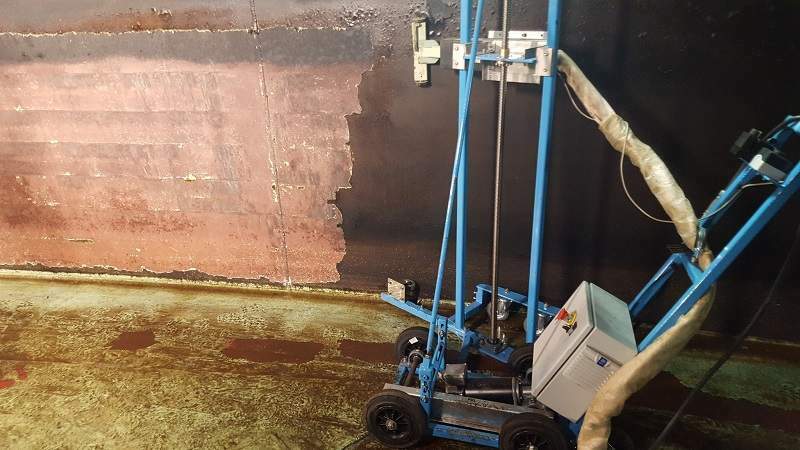 Easy containment and no contaminated deposits of sand or water make induction not only practical on tough surfaces but also for removal of coatings containing hazardous substances such as asbestos, lead or PCB. Unlike blasting methods, induction does not break the coating into small particles, but it rather comes off in strips and flakes for easy bagging and containment. RPR Technologies is a Norwegian company that has operated in the field of surface refurbishment since 2002. Situated in Porsgrunn, south-west of Oslo, the company owns the patents for unique induction stripping technology, and its main business areas comprise manufacturing, sale and rental of induction stripping equipment. RPR has established worldwide sales through a network of professional distributors, offering local service and support. RPR and German distributor OFTEC are co-sharing a booth at the Tank Expo in Germany on 16-17 November 2016. The world’s fastest, safest and cleanest method for removing paint and coatings from steel surfaces. 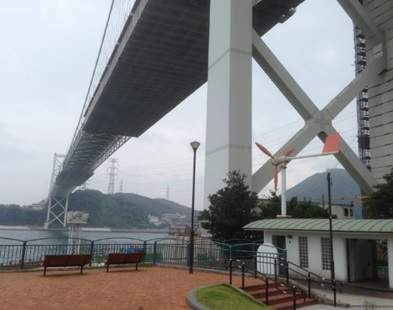 The RPR distributor in Japan, eEnergy, proudly presents the results from a successful bridge project on a steel bridge in Japan. 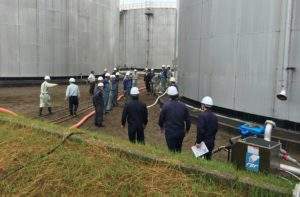 The work was executed by Ocean Tec, one of the first RPR customers in Japan. Located in Ferrol, Bulbo is contracted by Navantia, who is responsible for the maintenance of ships and frigates of the Spanish Navy. INDAN SOLUCIONES INDUSTRIALES ANZA, S.L.